(VEN) - The Hanoi Department of Industry and Trade recently held a ceremony to honor craft villages, artisans and outstanding rural industrial products, aiming to promote these specialized and unique villages and traditional craft development. 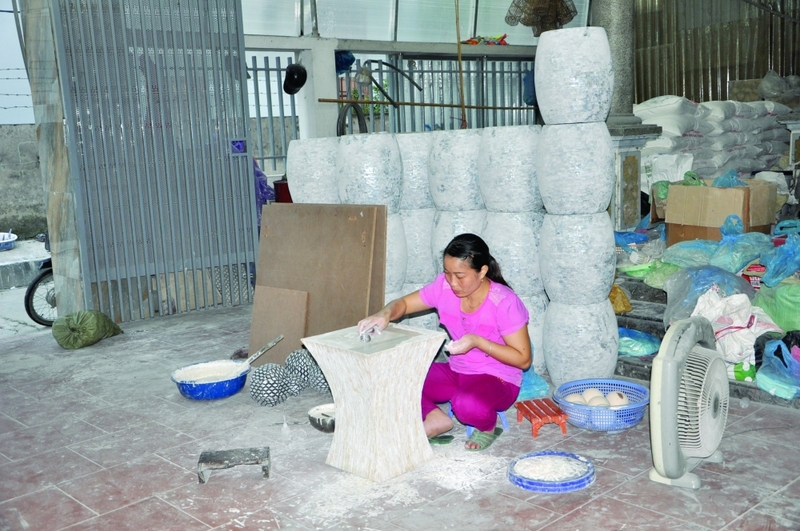 Ho Quoc Khanh, Deputy Manager of the Hanoi Department of Industry and Trade’s industrial management division, said the department had started collecting nominations earlier this year for three awards - “Hanoi craft village”, “Hanoi outstanding rural industrial product” and “Hanoi artisan” - from the city’s districts, towns, and associations. Eight craft villages from Phu Xuyen and Me Linh districts, 31 sets of products, and 42 artisans were awarded 2017 titles and awards. Dam Tien Thang, Deputy Director of the Hanoi Department of Industry and Trade, noted that the annual awards were part of a broader promotion strategy that also includes branding and vocational training development, and financial credit (including foreign currency) policies. With industry and agriculture promotion capital, last year Hanoi organized vocational training courses for about 30,000 workers, and management capability courses for 100 business owners. It also assisted about 20 craft villages in branding and 480 enterprises in trade fair and exhibition participation in and outside Vietnam. 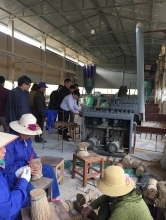 The city has mobilized resources to implement 10 investment projects, applying modern machinery and equipment to production in craft village-based enterprises. For market development, instead of holding seminars and meetings, which have proven less efficient, Hanoi nowadays sends lists of exporters and potential exports to importers. 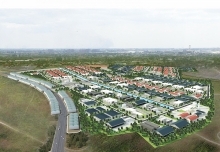 The city also connects craft village businesses with importers through Vietnam’s embassies and trade counselors overseas, and links businesses nationwide through inter-regional connectivity programs. Craft village businesses contribute greatly to the city’s socioeconomic development and boost its agricultural hinterland. They annually export goods worth about US$175 million, mostly ceramics and pottery, bamboo and rattan ware, lacquer ware, and embroidery products. Big names include Bat Trang pottery, Ha Thai lacquer ware, and Quat Dong embroidery, among others. Thang said that in 2018, the Hanoi Department of Industry and Trade will continue assistance for craft village businesses, and add two types of villages – those specializing in catering and bonsai to those eligible for the annual “Hanoi craft village” title. Skilled workers need to have products certified as outstanding rural industrial products if they are to be honored with the Hanoi artisan title, department leaders said. The Hanoi Department of Industry and Trade has set major industry promotion targets for 2018. Priority will be given to product design development, identifying export opportunities for craft village products, and establishing supply-demand connection for handicraft and fine art material, the department said.